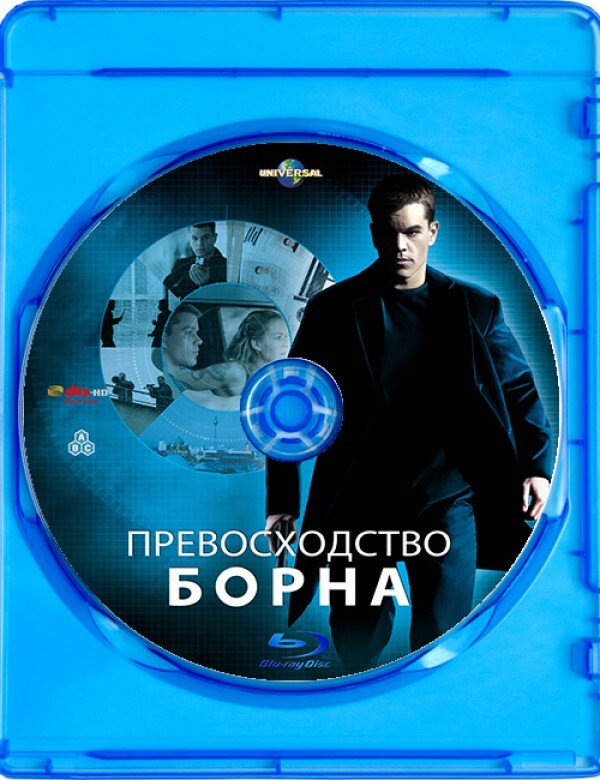 Product Code: Blu-ray фильм (блюрей диск) "Превосходство Борна"
When his lover is murdered and he is framed for the assassination of a fellow agent, Jason Bourne finds himself on the run again. But as he closes in on his girlfriend's killers, he realizes his former handlers are back on his trail. 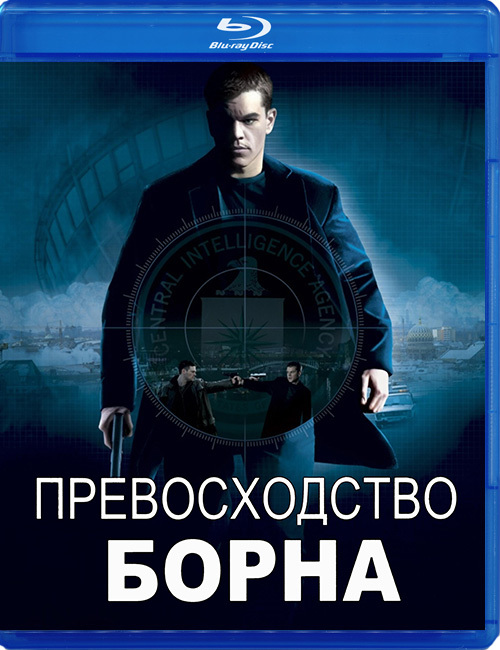 After his fingerprints are found at the scene of a murder in Berlin, an ambitious CIA operative becomes determined to stop him once and for all. Haunted by debilitating fragmented memories as he navigates the labyrinth of international espionage, Bourne must outwit, outmaneuver and outmuscle some of the most powerful forces in the world just to survive.